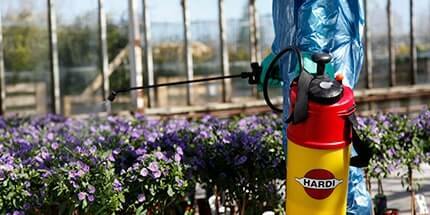 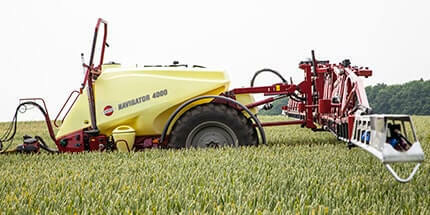 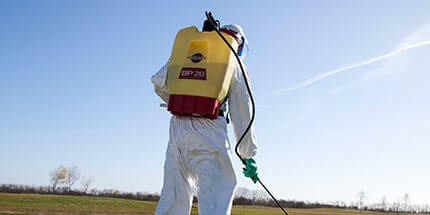 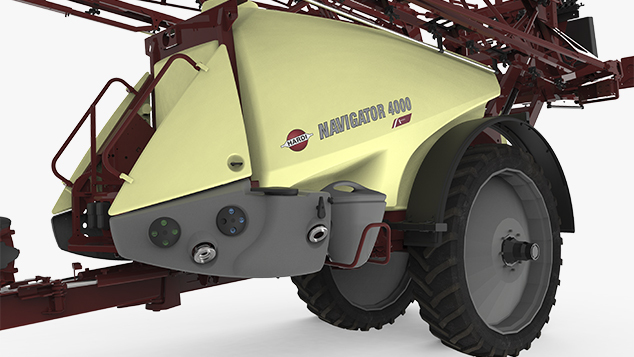 Welcome the new generation of NAVIGATOR sprayers. 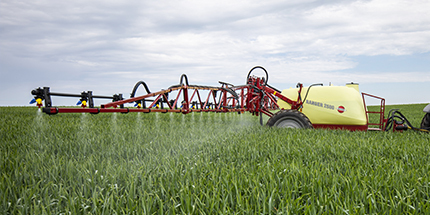 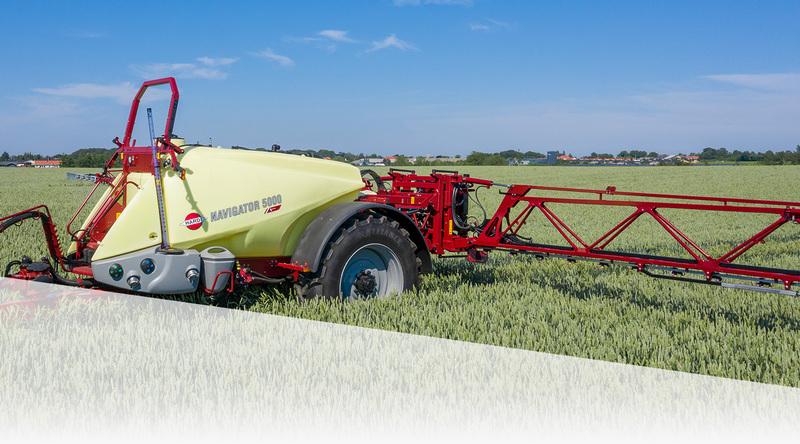 NAVIGATOR “i” machines offers you the best intelligent spraying features, to make the operation of the sprayer easier and safer for the driver – and thereby the application precision can be increased significantly. 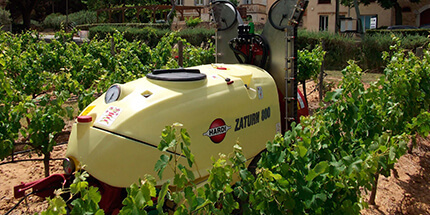 With features like the automated cleaning AutoWash – to make sure to leave no residues in the liquid system or main tank, automated spraying features like AutoNozzleControl to control each nozzle individually for higher precision and faster driving speeds, and the whole new HARDI SmartCom ECU for faster diagnostics you are well prepared for the future. 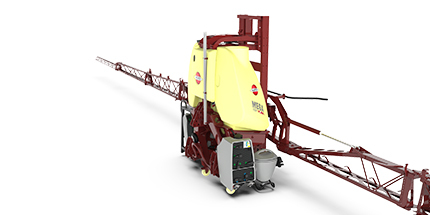 For an easier, faster and more efficient rinse process – we offer the automated AutoWash. 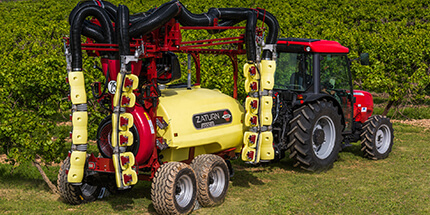 The SmartValves are operated automatically from the tractor cabin and the operator avoids contamination from the equipment and the sprayed crop, while three rinse programmes ease the cleaning. 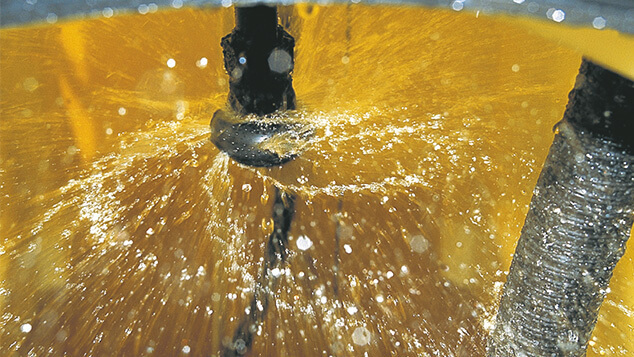 The process is done whilst in the field, where multiple rinse actions are made, reducing the residual concentration best level in class – with only 400 litres of clean water. 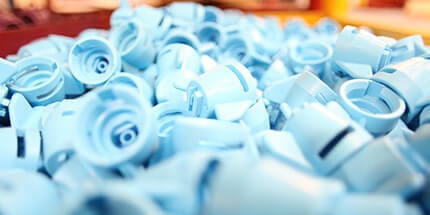 To ease the filling process and prevent overfilling, we offer AutoFill. 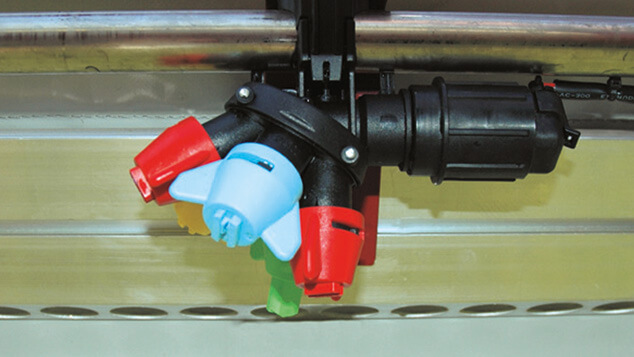 The operator sets the fill volume, connects the hose and starts the fill via the FluidBox. 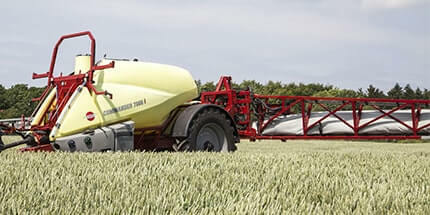 The filling process will automatically stop when the demanded volume is reached. 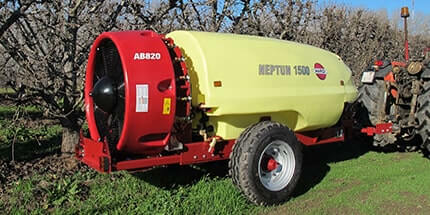 To maximize the agitation without foaming and minimise tank residues – we offer the fully automatic AutoAgitation. 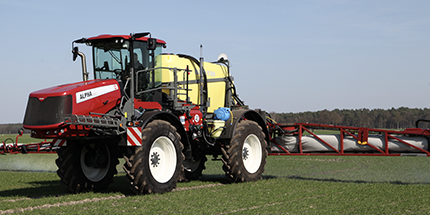 When filling, AutoAgitation ensures maximum FastFiller capacity – while a manual override is always possible from the FluidBox. 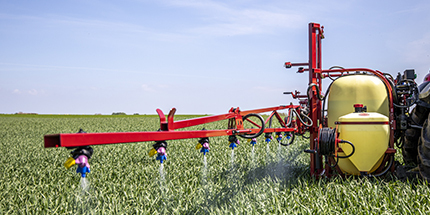 PrimeFlow circulates and primes the boom before the actual spraying and is controlled by an ON/OFF motor at each nozzle body. 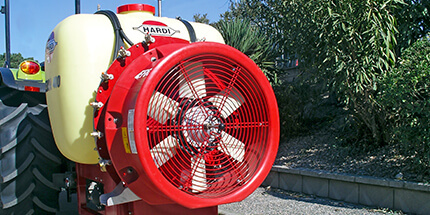 Open/close action is instant. 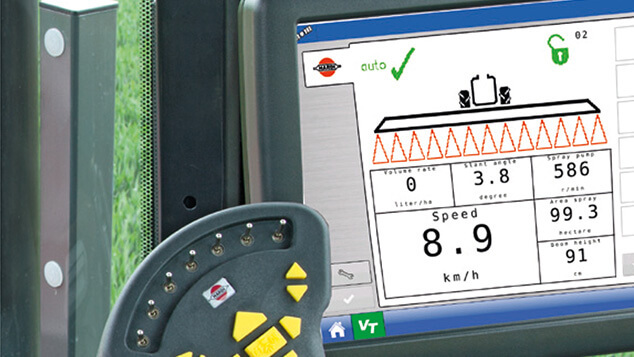 The HARDI SmartCom offers the user a full ISOBUS experience, meaning easy connection to tractors and controllers. 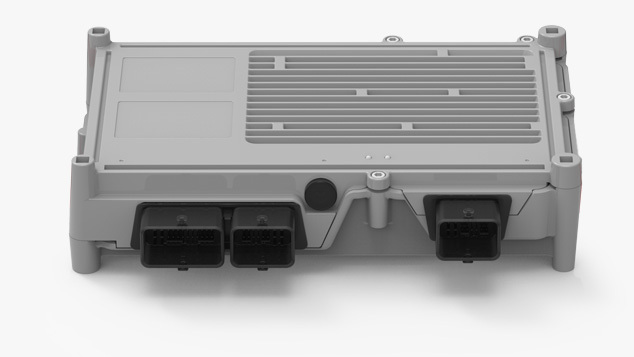 The faster processor will also offer you a more accurate and responsive liquid regulation system as well as the ultimate steering system thanks to faster response times. 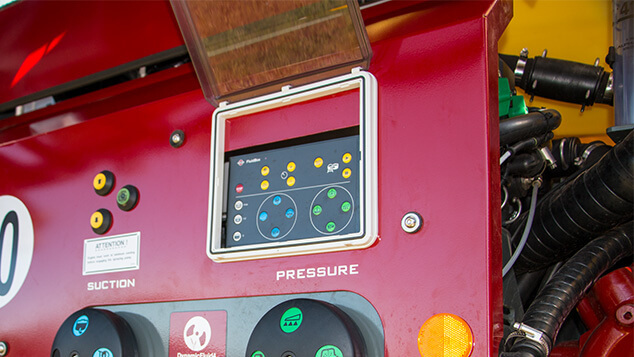 With the NAVIGATOR “i”, an updated FluidBox is located at the WorkZone in the front. 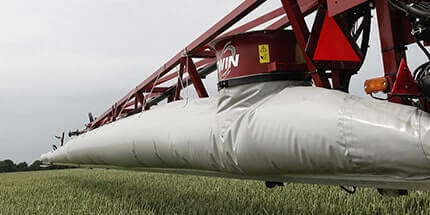 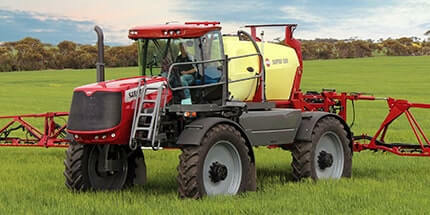 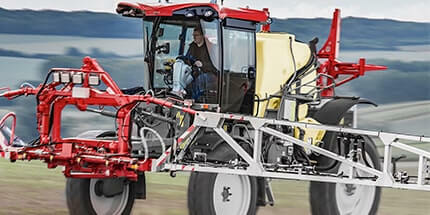 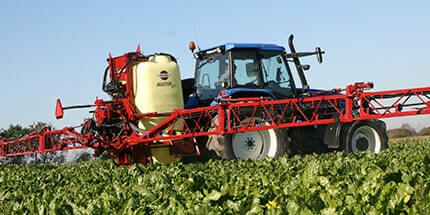 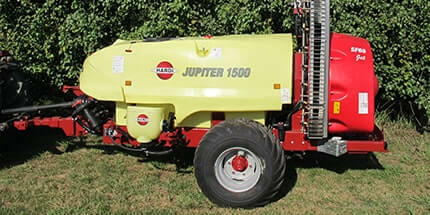 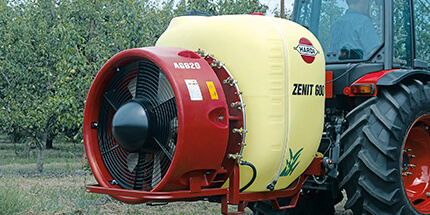 With a functional design, the sprayer operator will be able to quickly start the demanded operation. 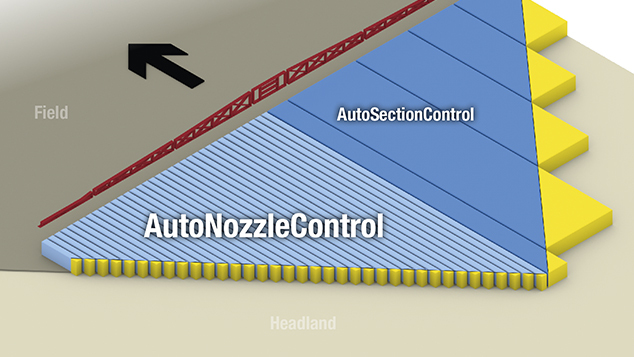 Get full control of your spray job with the automated nozzle on/off feature AutoNozzleControl. 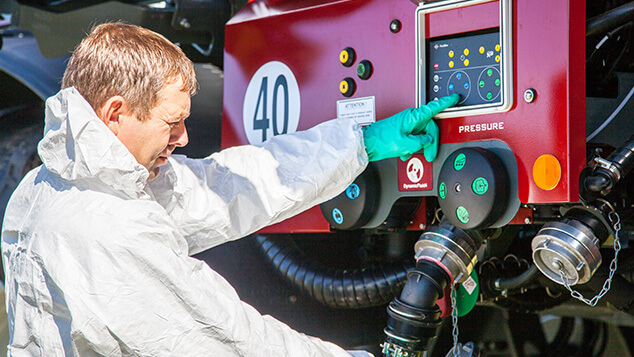 Thanks to the PrimeFlow system, you will receive the highest level of precision, due to the exact control of each nozzle.